Are you finished with your beginning of the year assessments yet? Do you feel all tested out? Now that you know where your class is academically, it is time to begin planning for ways to help them. 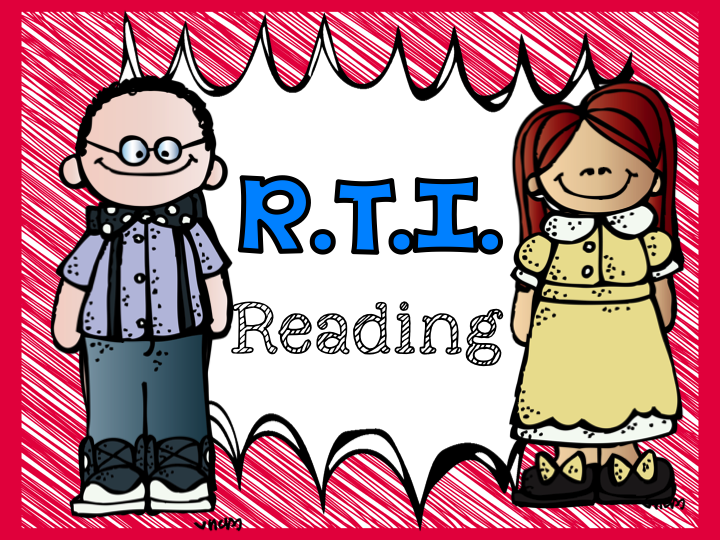 First and second grade teachers, I just revised my Reading Tips & Tidbits packet. The activities in this packet would work on those skills that your students need. 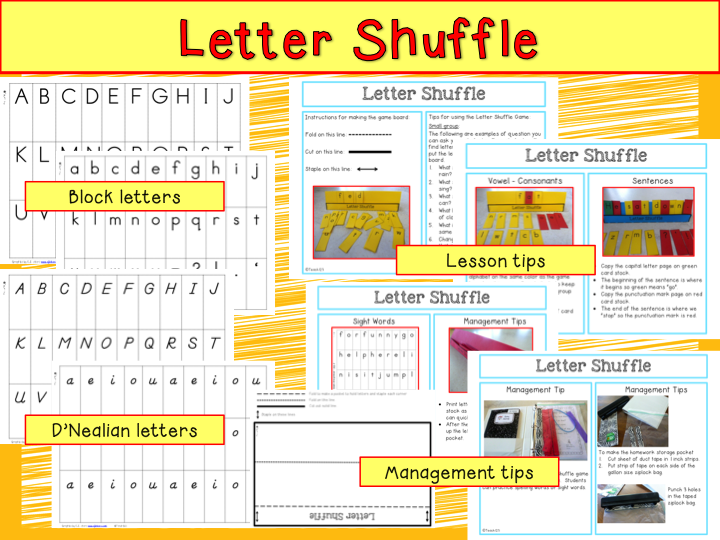 Letter shuffle is an activity that can be used many different ways. 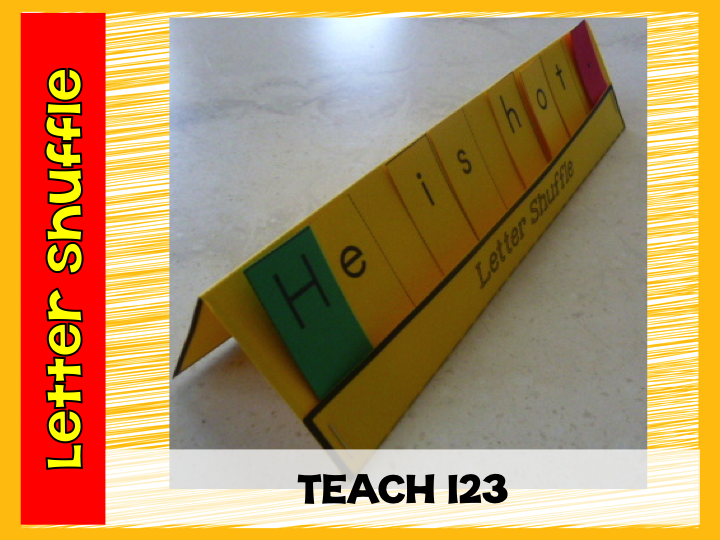 Student puts the letter(s) in their Letter Sounds personal pocket stand when the teacher ask them questions. *What sound do you hear at the end of the word “lamp”? *What blend do you hear at the beginning of the word “slide”? *Spell with your letter cards a word that rhymes with “cap”. *Spell the word “pat”. Change one letter to make the word “pot”. *Copy the letter cards and punctuation mark cards on different colored card stock. The first letter of the sentence begins with green because that is where you “go” to begin reading a sentence. The punctuation mark is where the sentence “stops” so it is red. The pattern for the letters and a pattern for the holder above is included. There are block letters and D’Nealian letter cards. 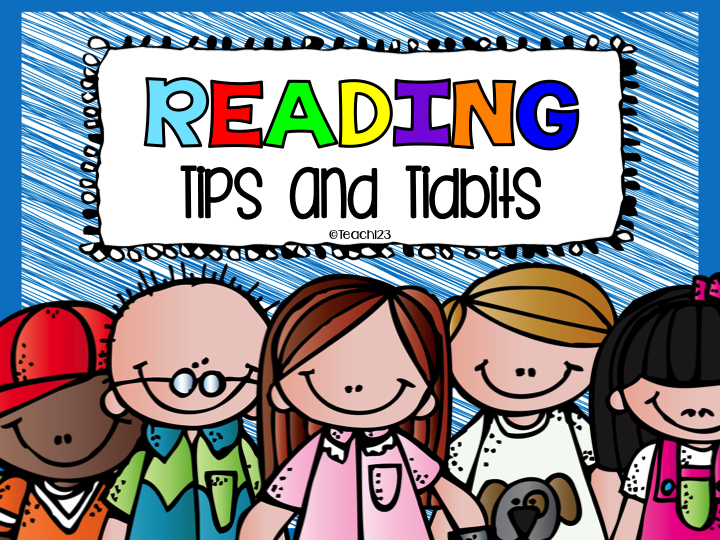 Letter shuffle is a great activity to do at Family Reading Night or send it home for homework. 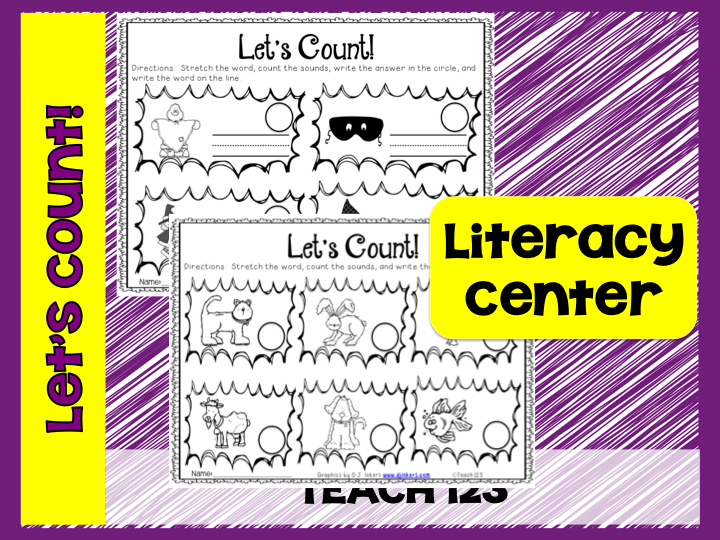 Here’s a sneak peek of the Letter Shuffle printables included with this packet. Snakes always seem to be a favorite exhibit on any Zoo field trip. 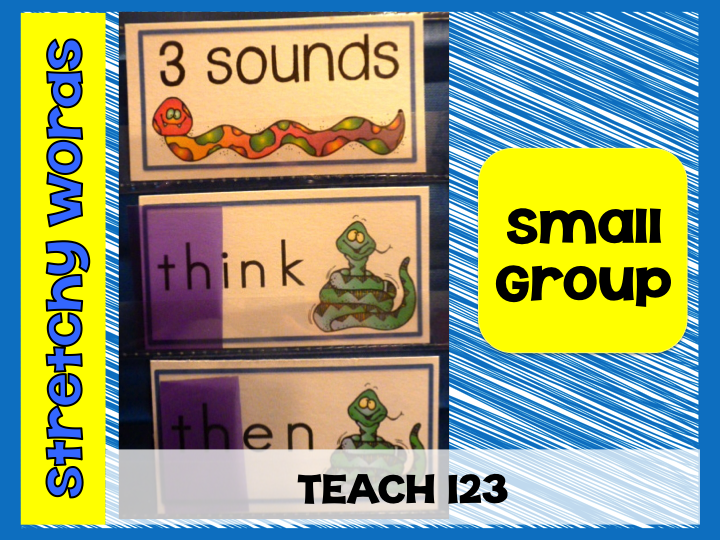 This adorable snake cartoon is sure to hold your students’ interest in the Stretchy Word lesson. Students will count the sounds they hear in the word cards provided. 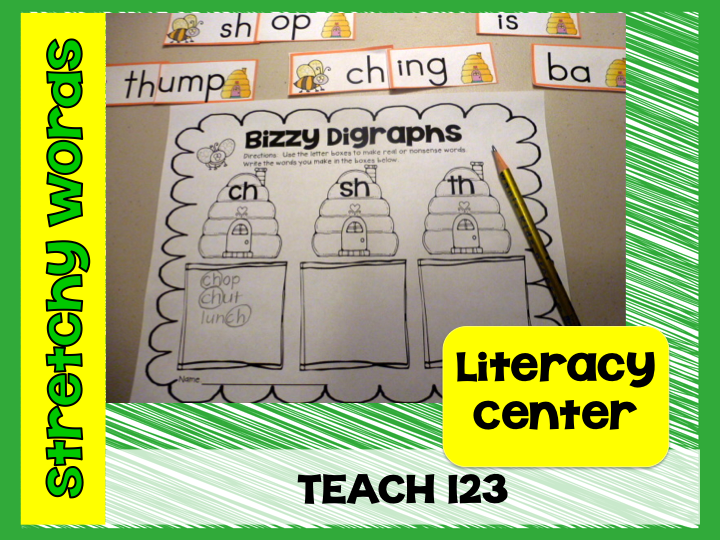 For extra reinforcement, mask the digraphs first and remind your students that digraphs make one sound. 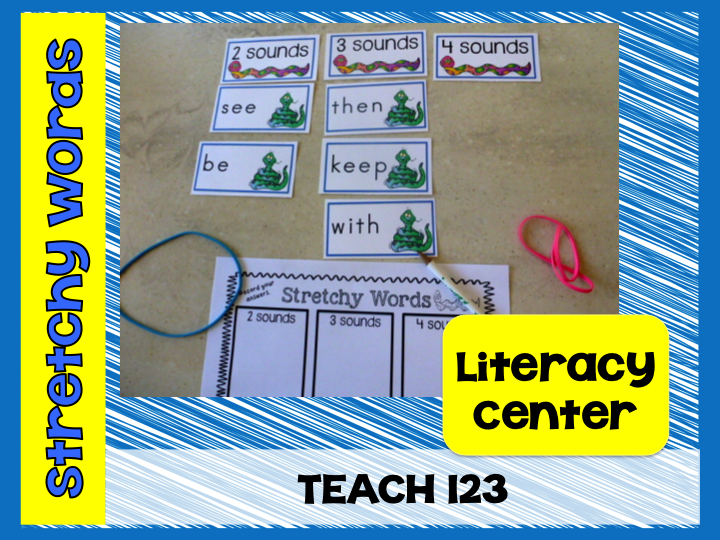 Use a few of the word cards with your reading group and then let your students practice the skill at a center you set up with the other cards. Students can use large rubber bands to stretch out the words. File folder rubberbands work great for this! 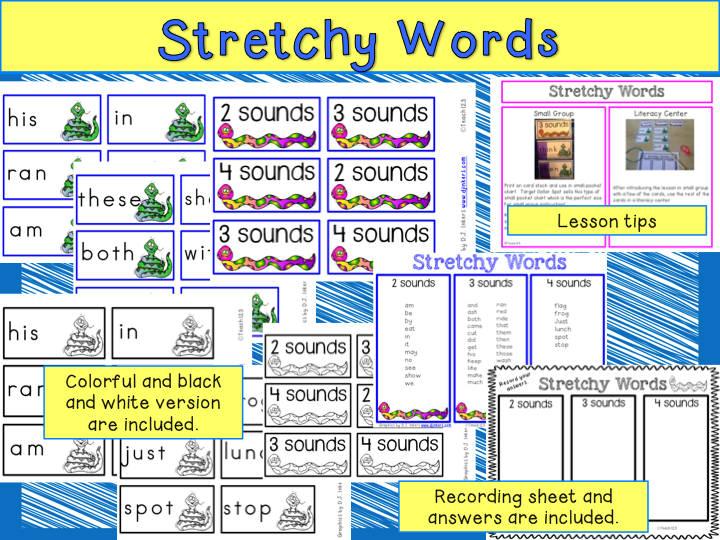 Here’s a sneak peek of the Stretchy Words printables included with this packet. 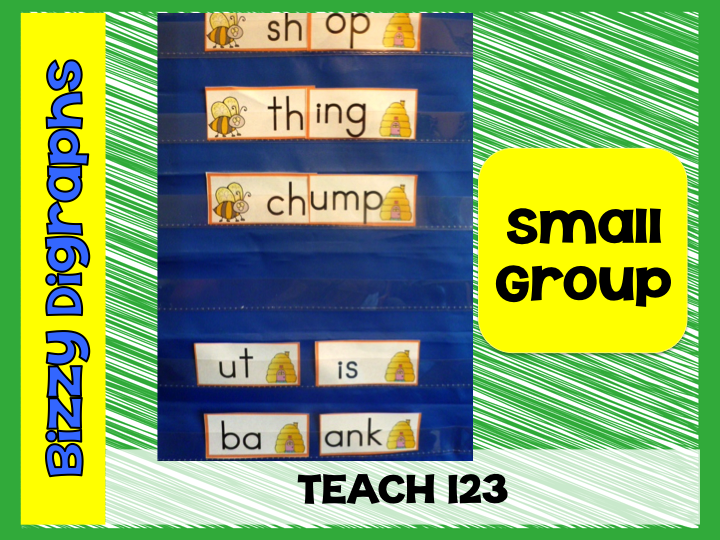 Students will make real and nonsense words with these digraph and chunk cards. Use this to prepare for the Dibels test. There are 4 recording sheets and answer sheet included so you can set this up as a center for extra practice. 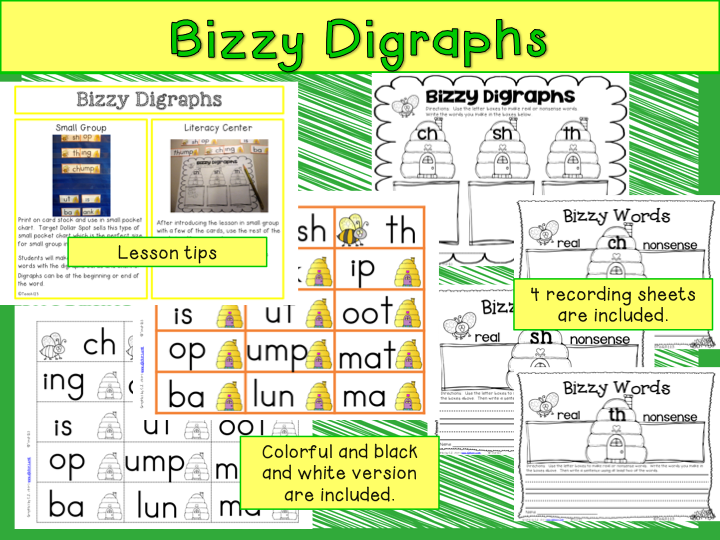 Here’s a sneak peek of the Bizzy Digraphs printables included with this packet. 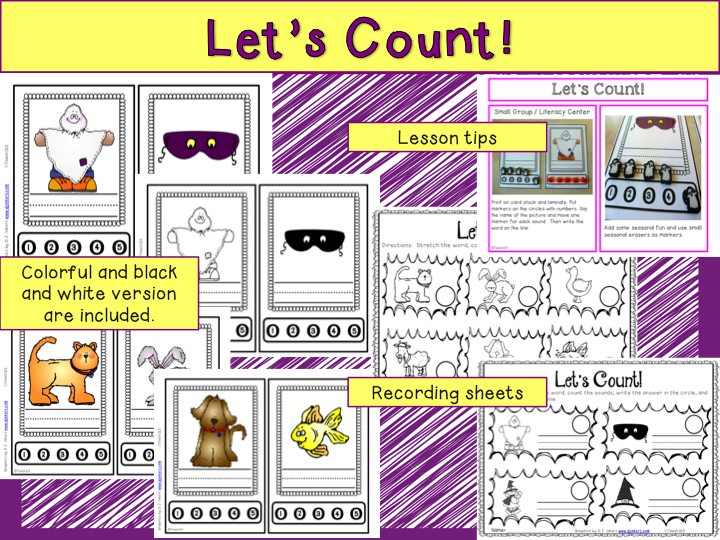 Students will count sounds in the Let’s Count! lesson. There are 6 animal cards and 4 Halloween-themed cards included. 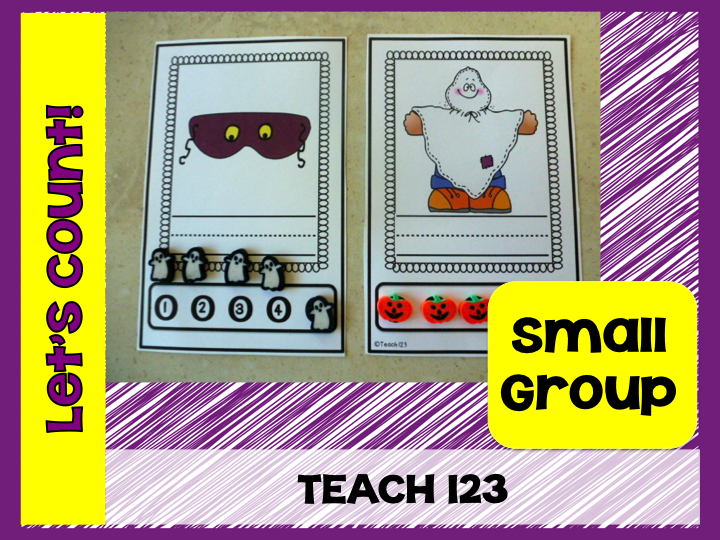 Seasonal erasers are an easy way to add a little fun to this lesson! Students put their markers on the circles with numbers and then push one marker up for each sound they hear. Then students will write the word on the line. There are 2 recording sheets included so this can be set up as a center for additional practice. There is also a blank template included that you can use for an extension assignment. Students can draw a picture(s) or cut pictures out of magazine. 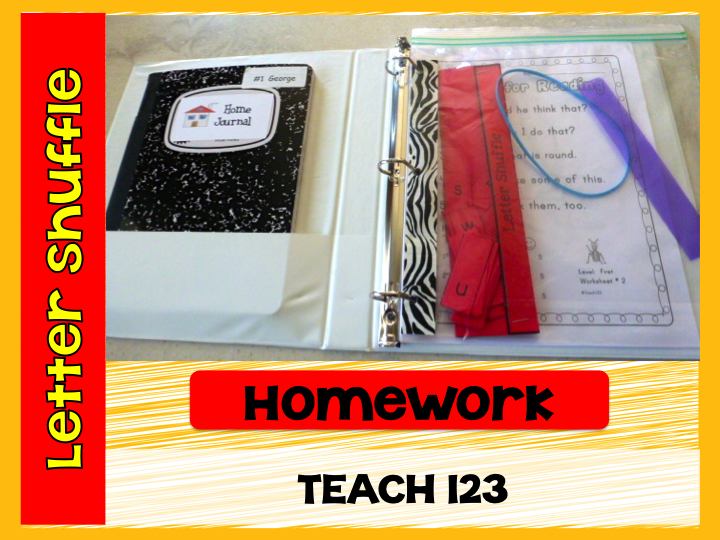 You can even staple several together and let students have their own personal idea book. The next time they don’t know what to write about during journal time, tell them to get out their idea book.